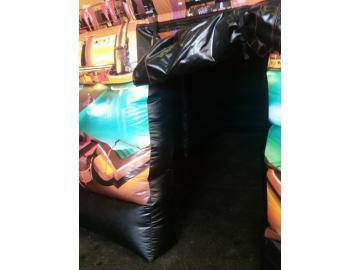 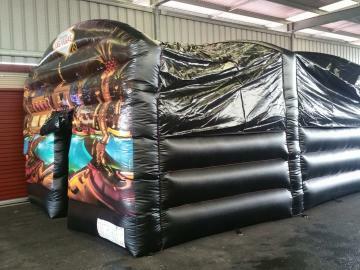 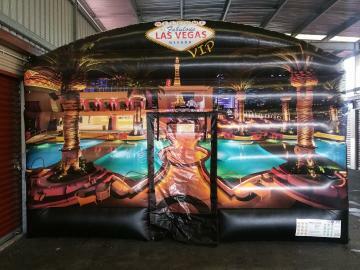 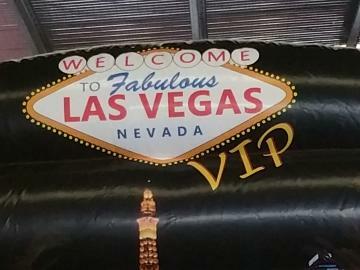 Brilliant inflatable Las Vegas themed nightclub, this inflatable has no bouncing bed so is brilliant to hire for parties where people can dance like they are in vegas! 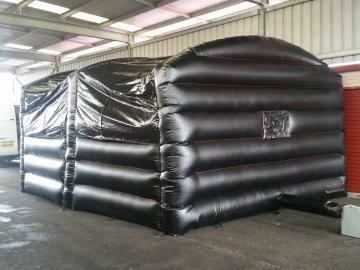 With a fantastic amount of room inside being 20ft x 15ft! 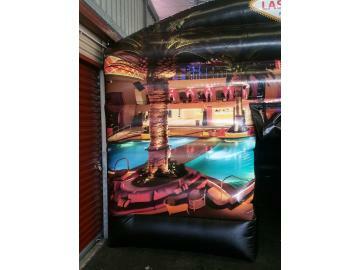 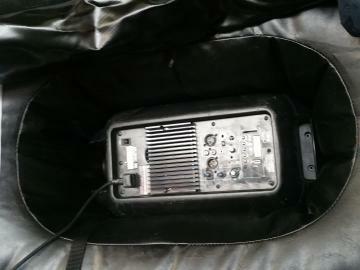 Inside is a fitted speaker/light pocket for providing that fantastic nightclub experience! 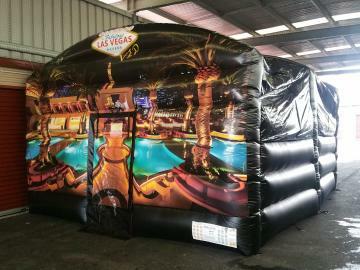 We have a range of furniture such as sofas, tables, LED Seating, mobile bars - contact us for more details!